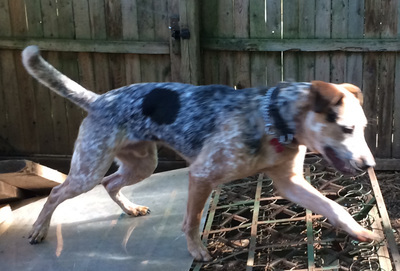 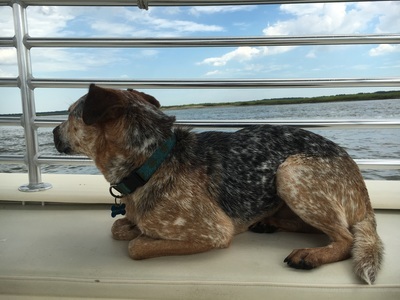 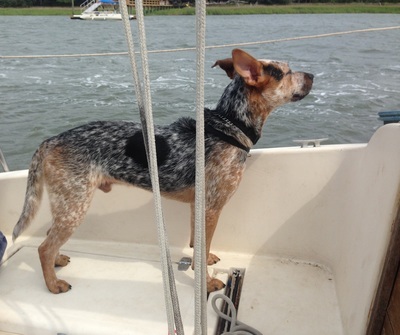 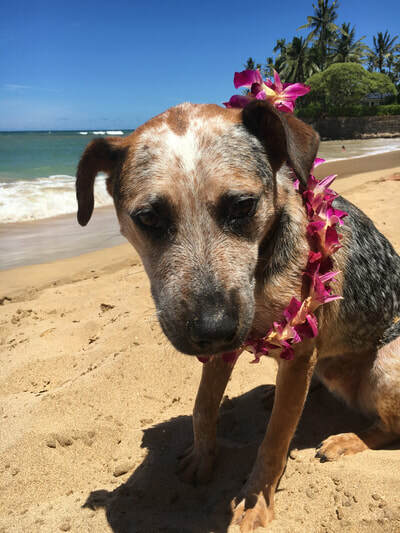 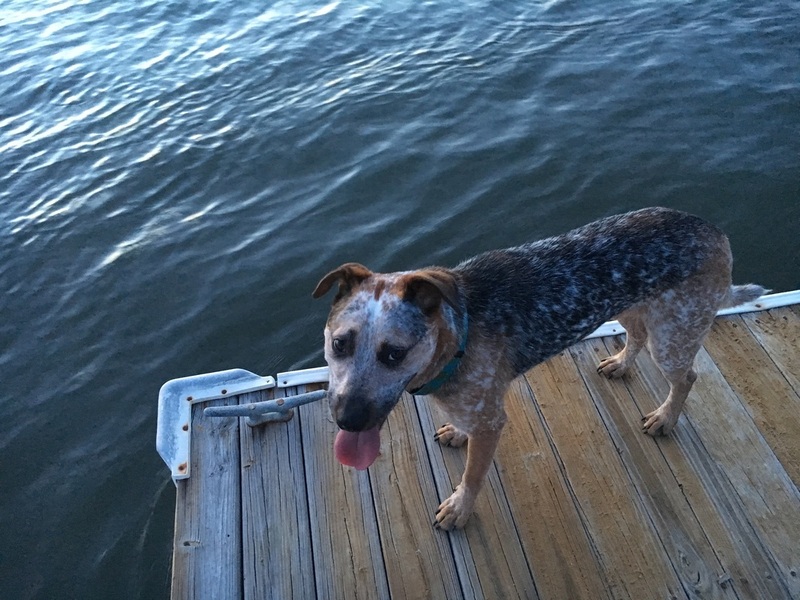 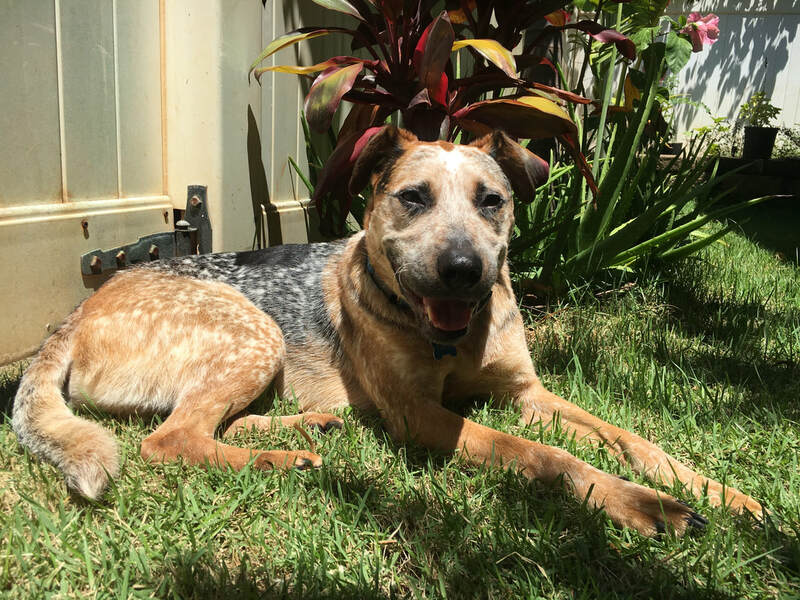 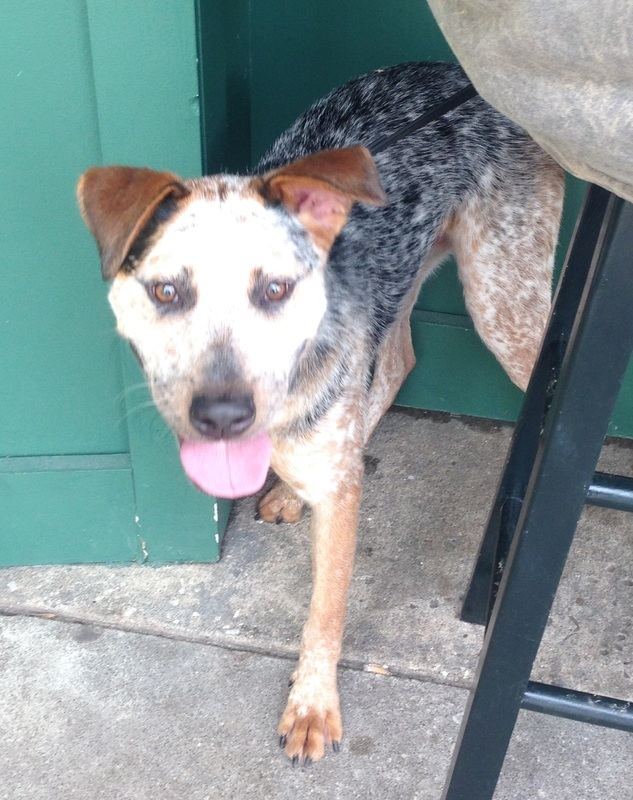 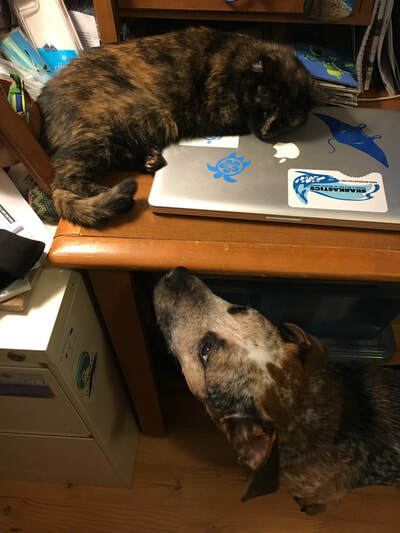 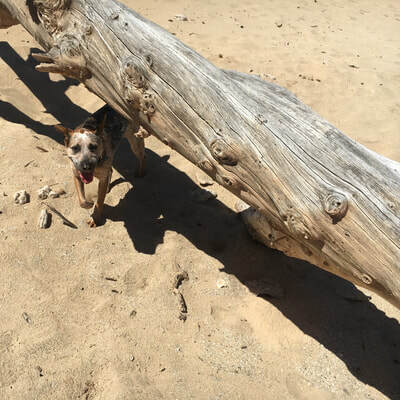 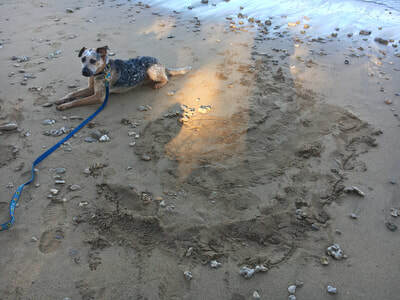 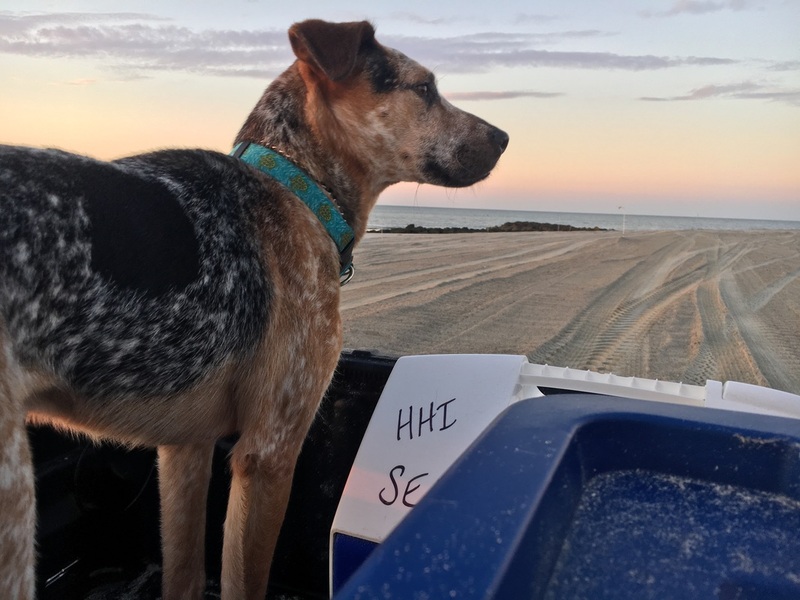 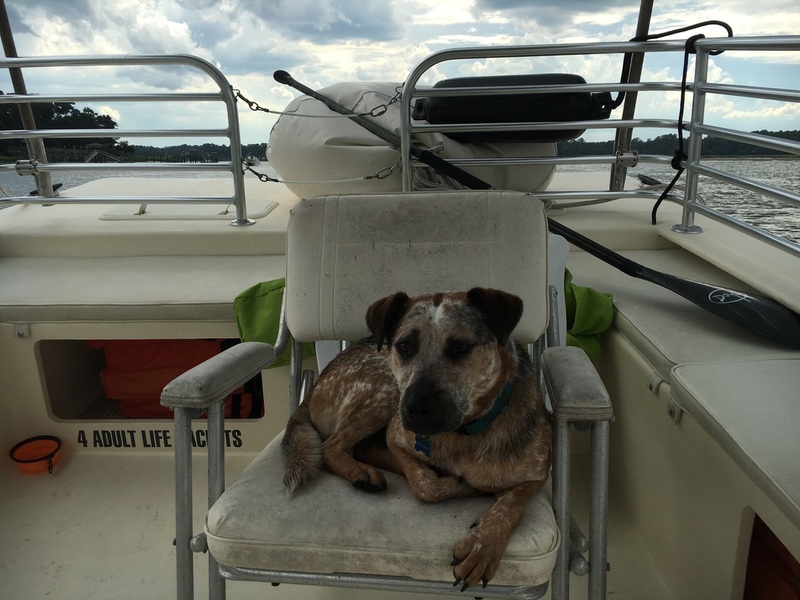 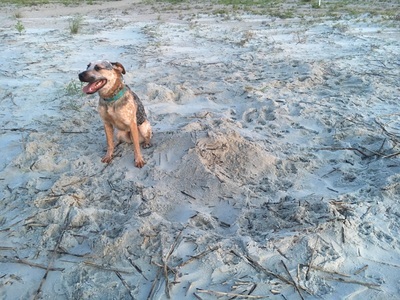 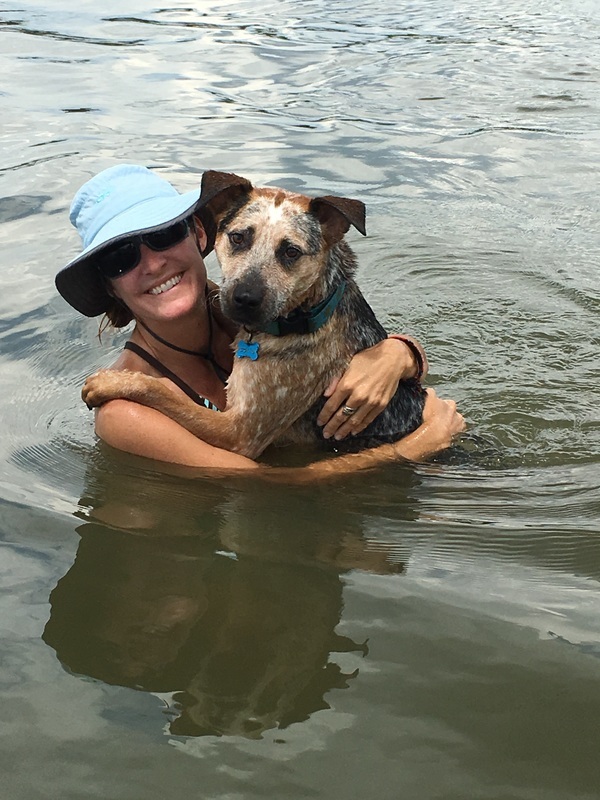 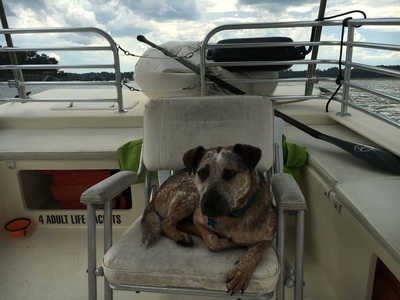 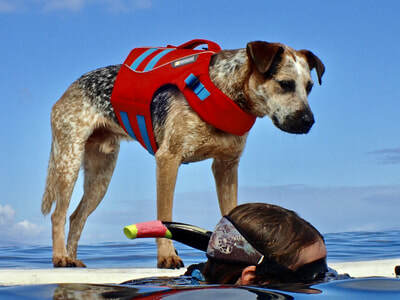 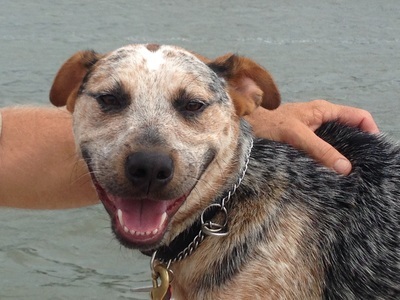 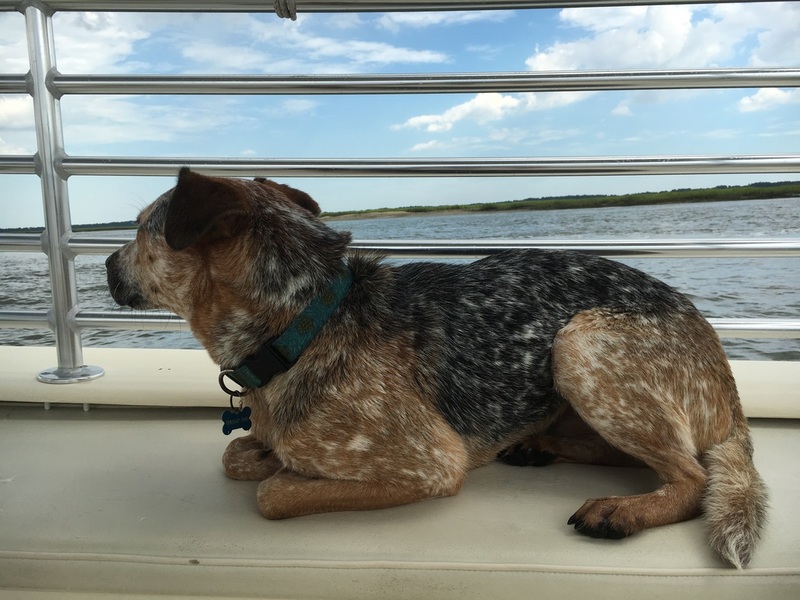 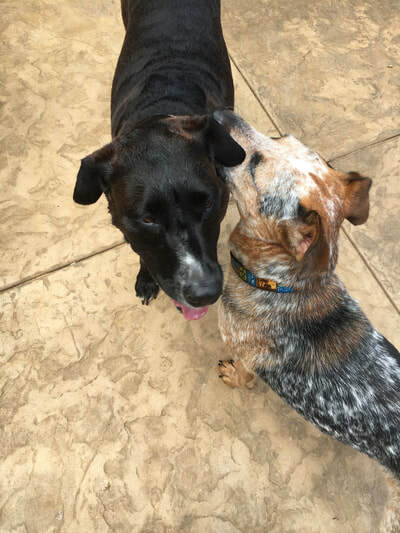 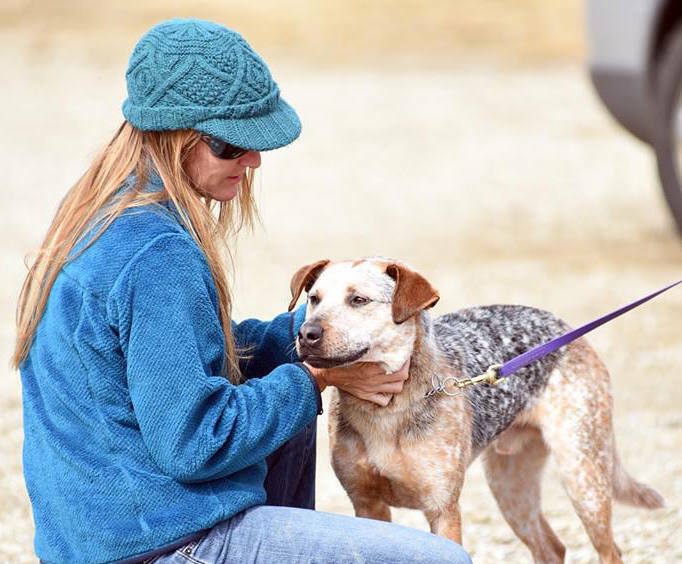 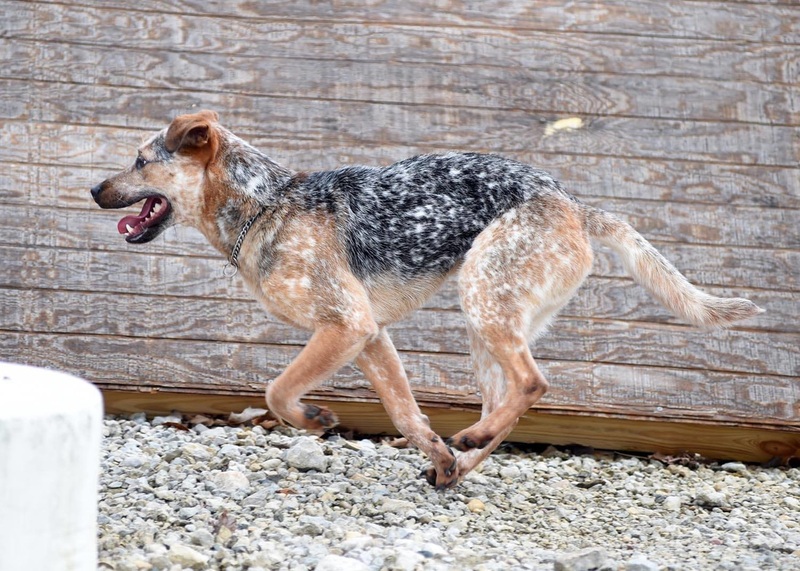 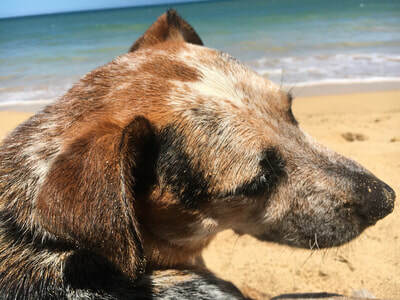 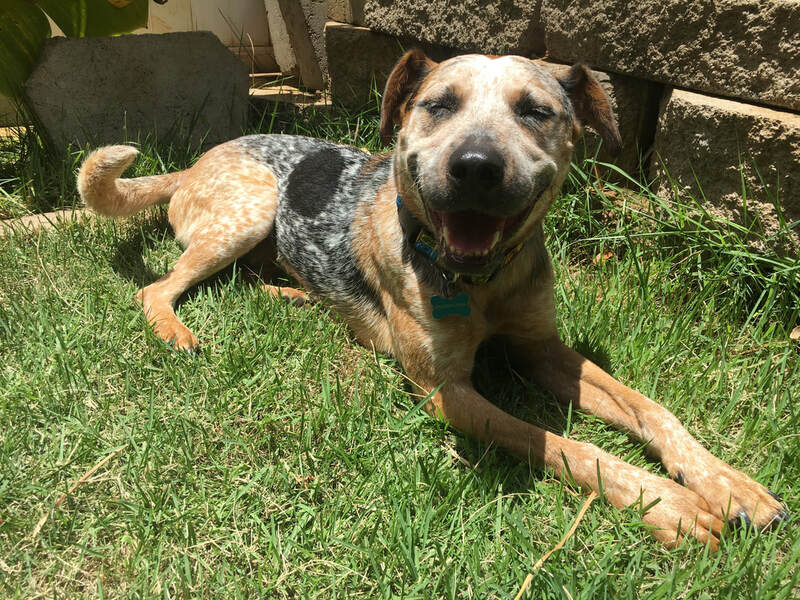 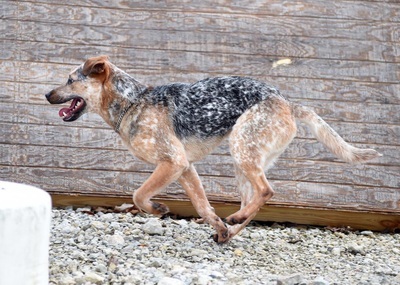 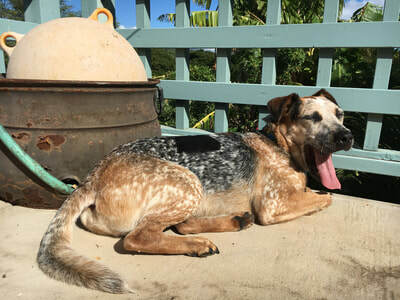 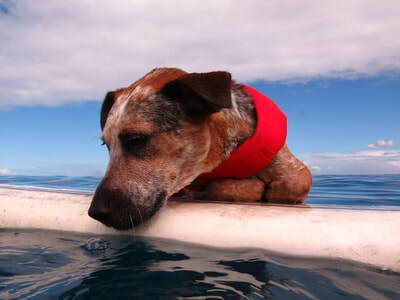 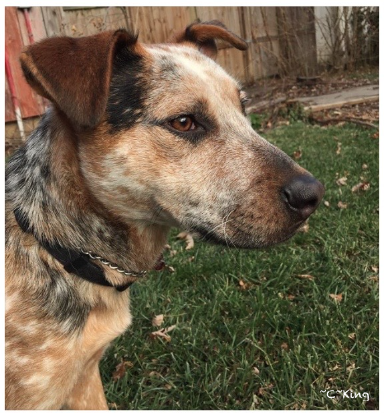 Tau is a rescued Australian cattle dog mix whose name means, “evening, dusk, twilight” in Australia's Kaurna language. 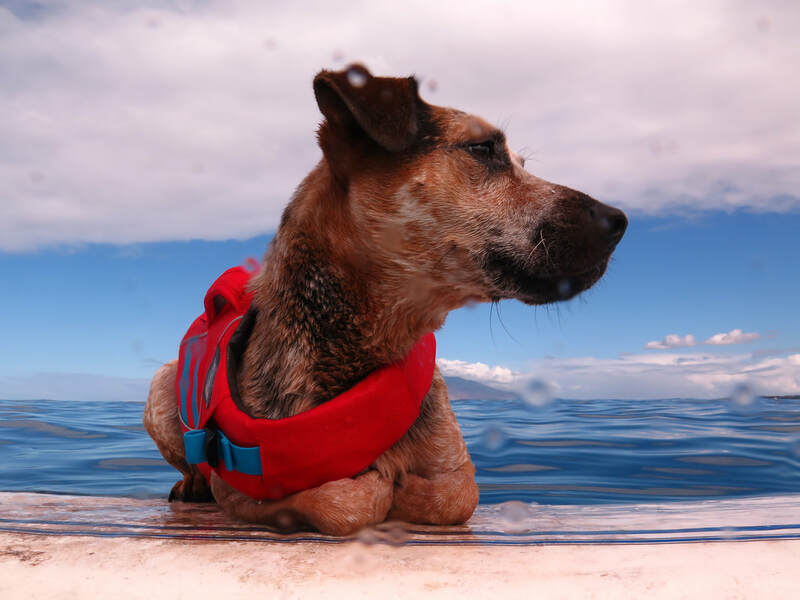 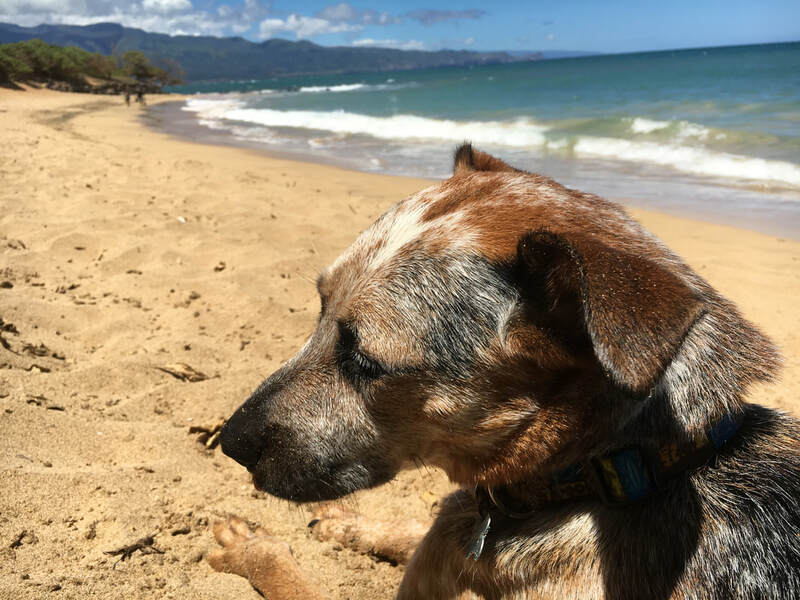 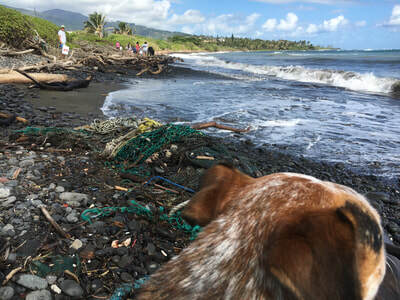 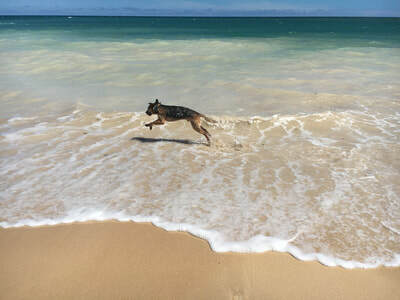 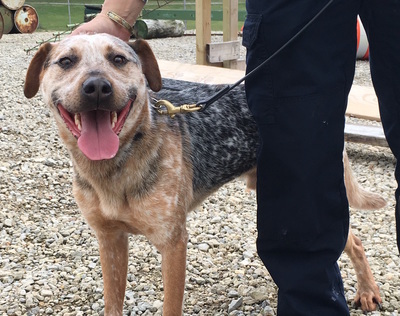 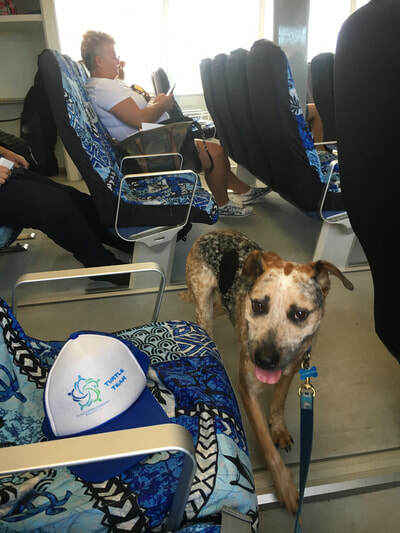 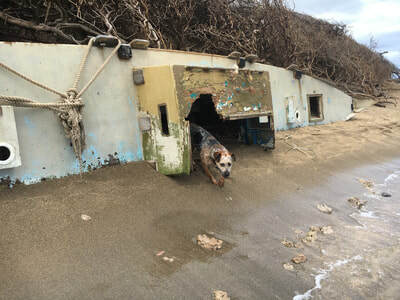 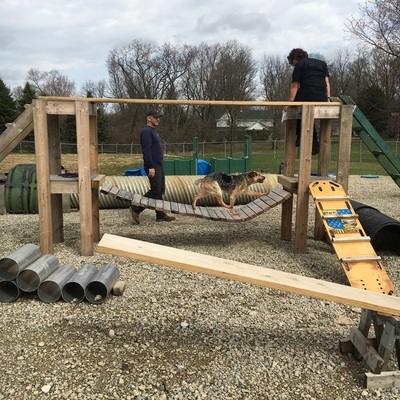 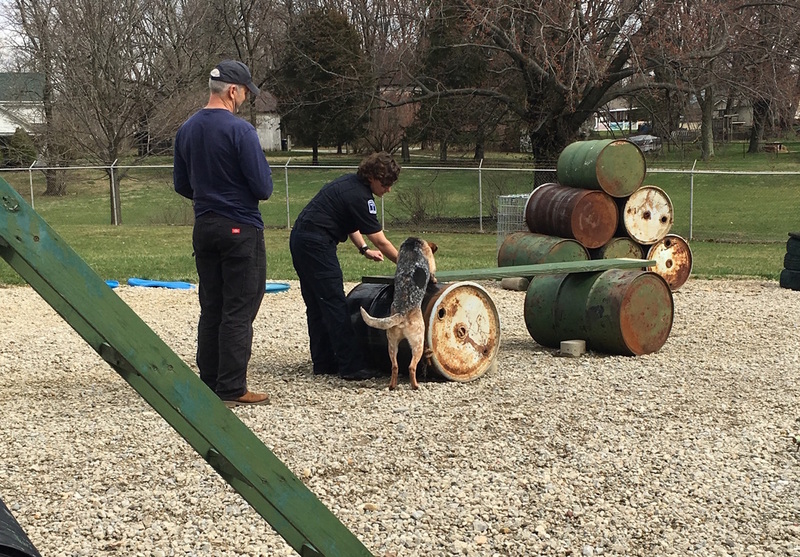 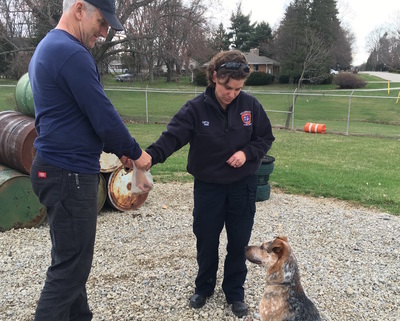 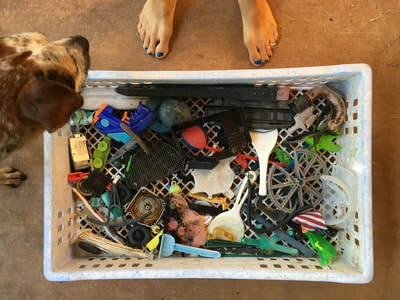 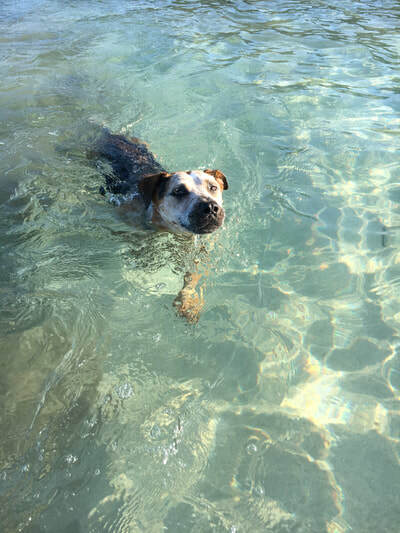 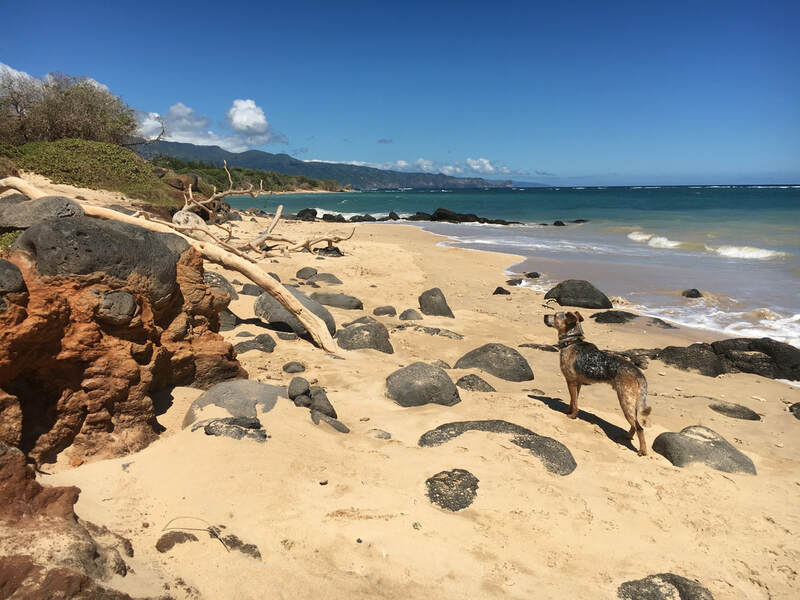 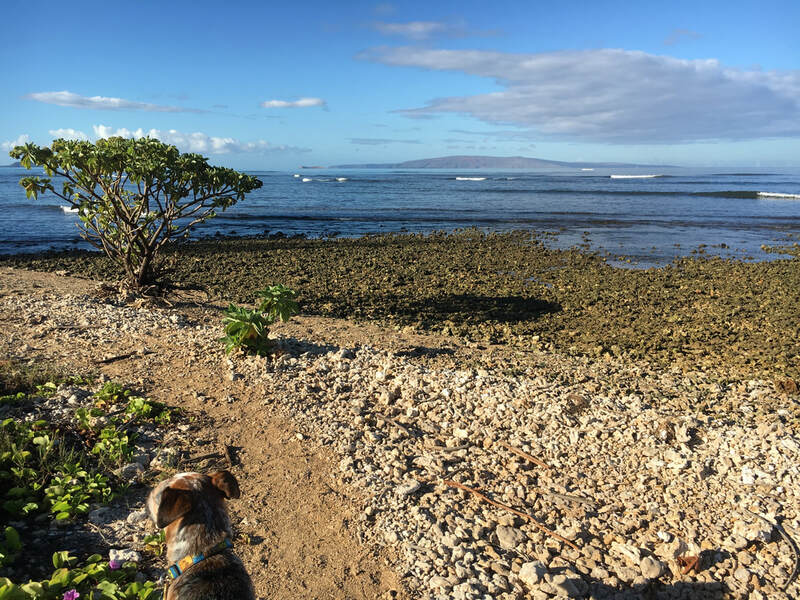 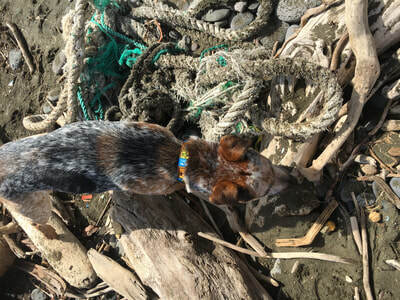 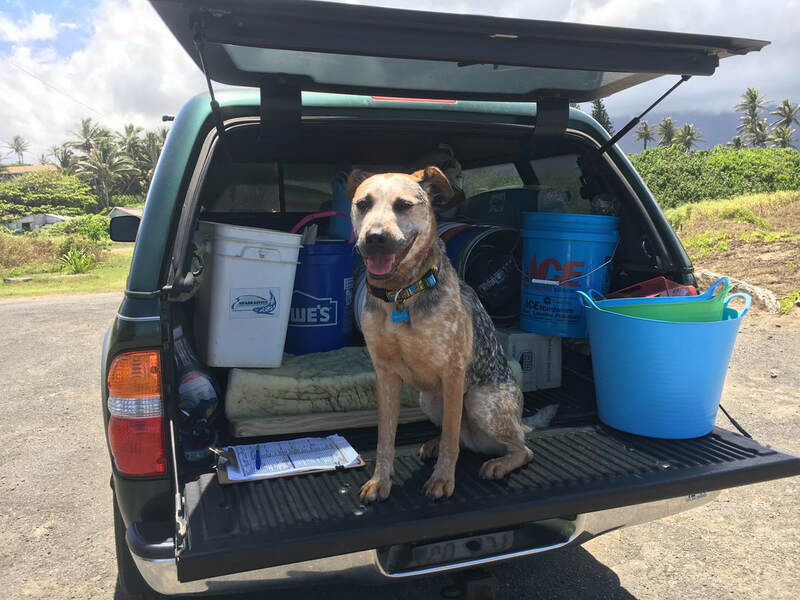 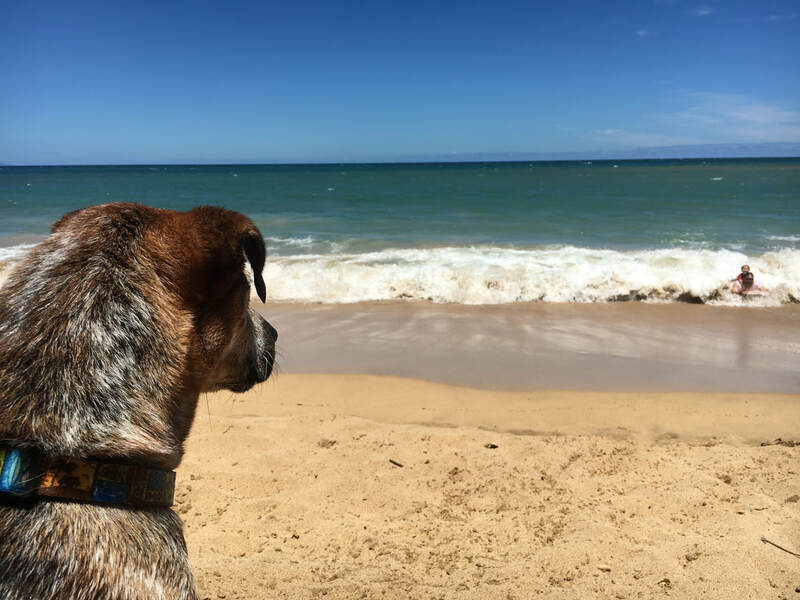 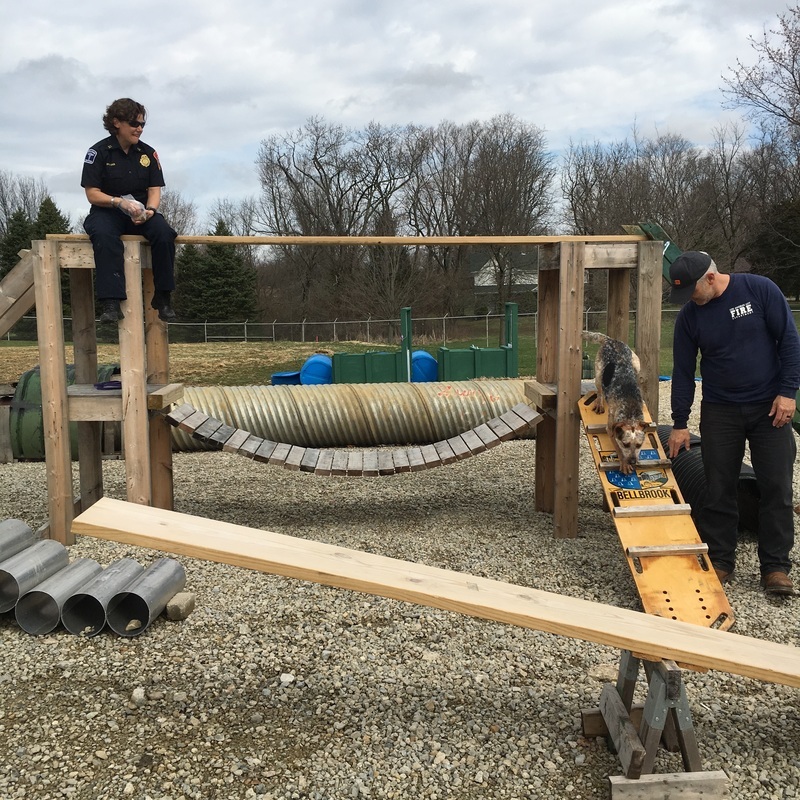 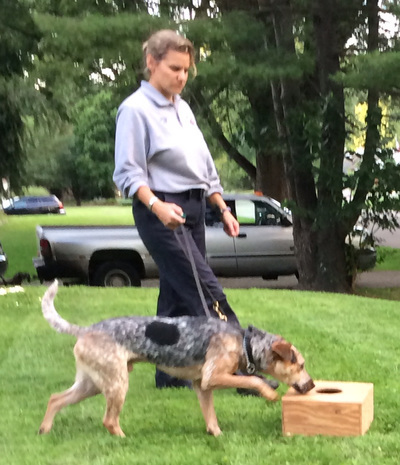 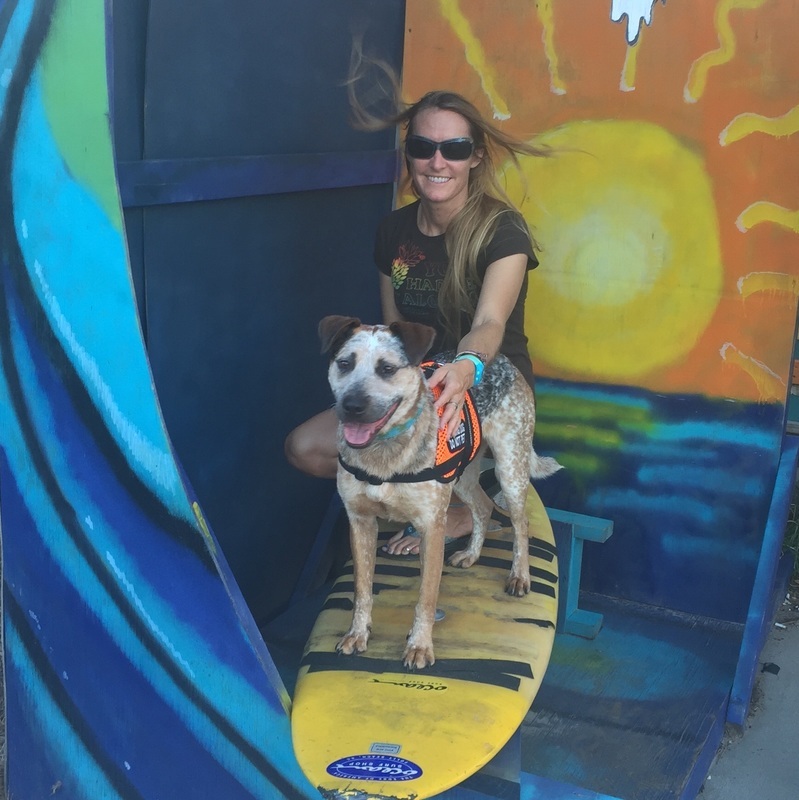 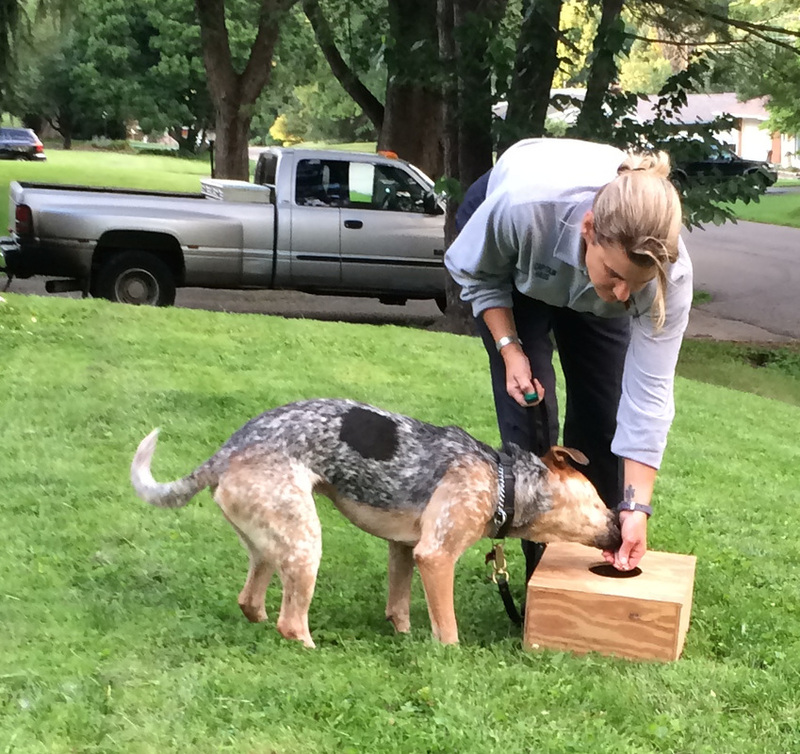 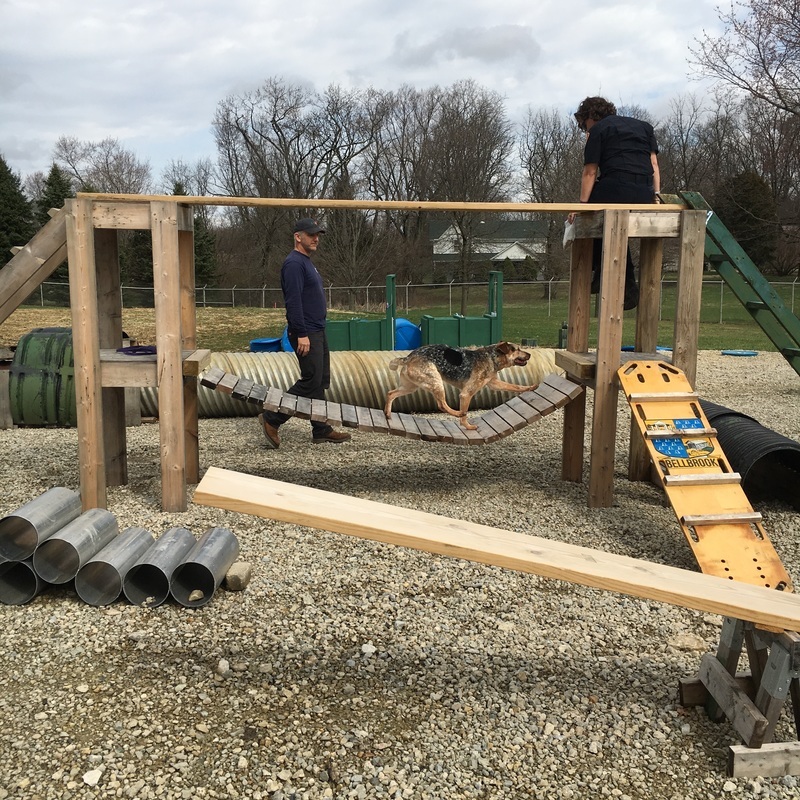 Athena, Tau’s trainer with the Ohio Disaster Search Dogs, has introduced him to many different experiences in Ohio and other east coast locations to give him a broad background in multiple situations before he got to Maui. 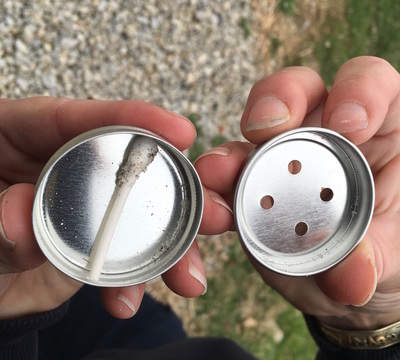 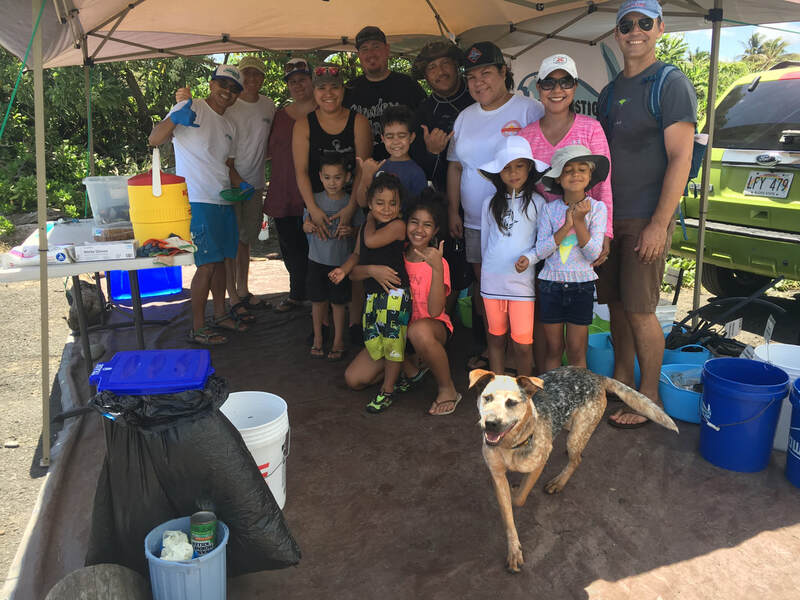 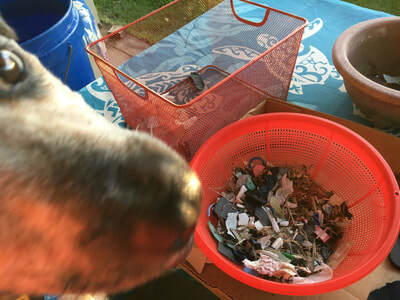 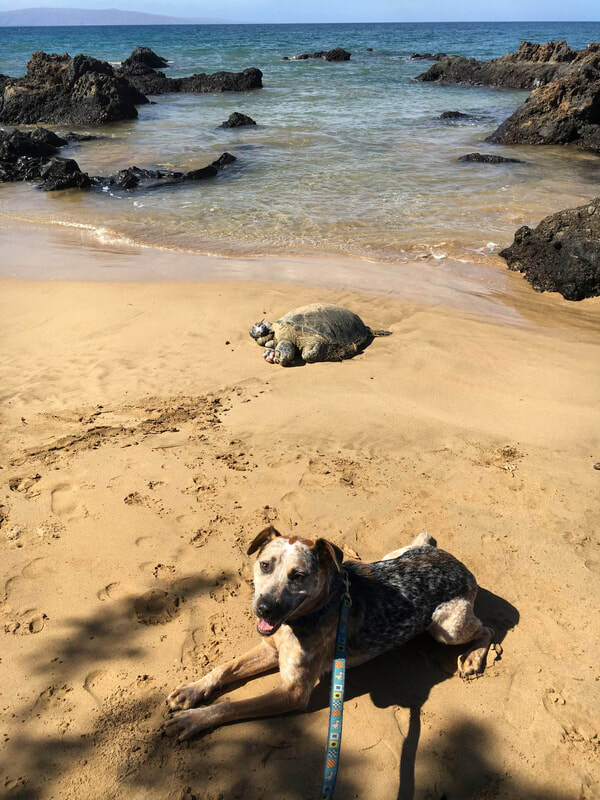 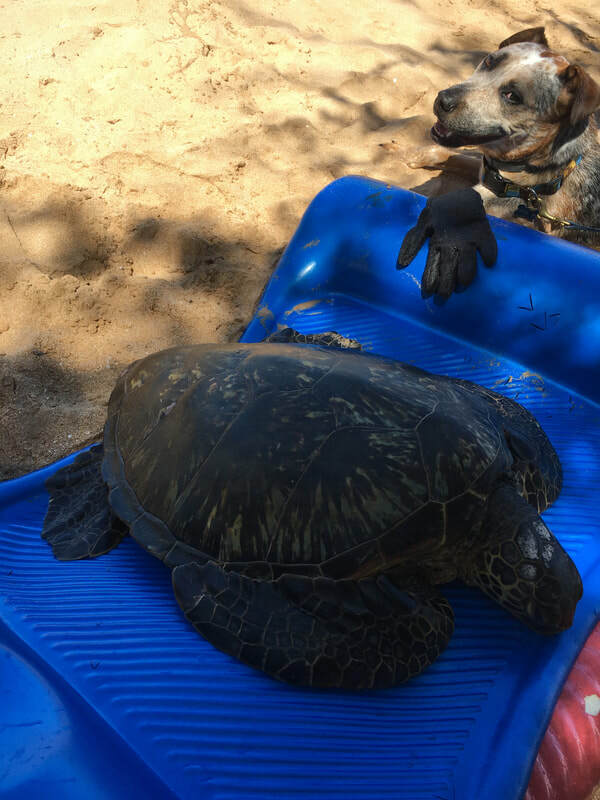 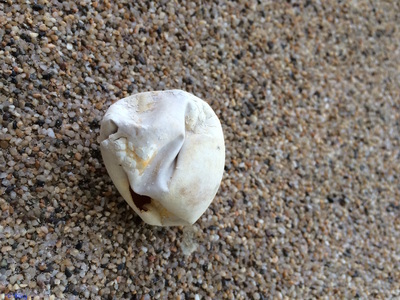 By training Tau to discover sea turtle nests by scent (using nest contents plus cloacal fluid samples from nesting sea turtles, obtained via scientific collection permits) this will help conservationists closely monitor and protect them. 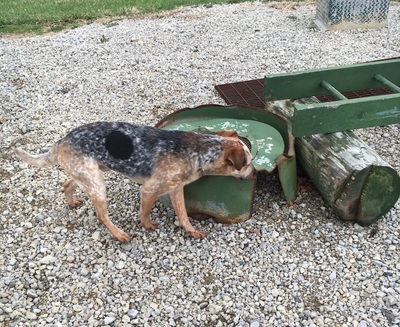 Tauzer is a true "CK-9" (the "C" stands for Conservation)! 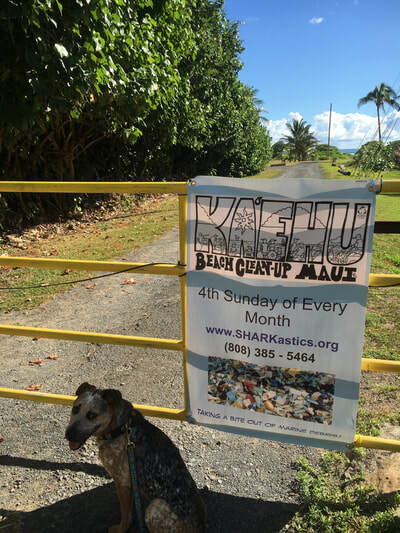 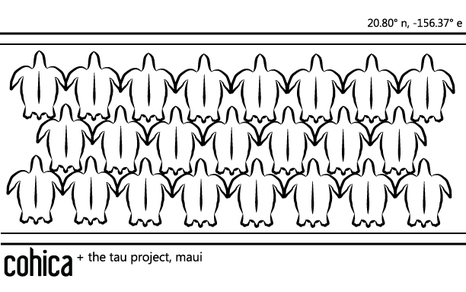 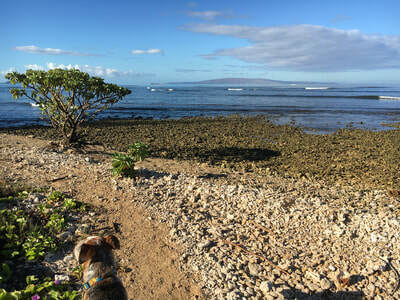 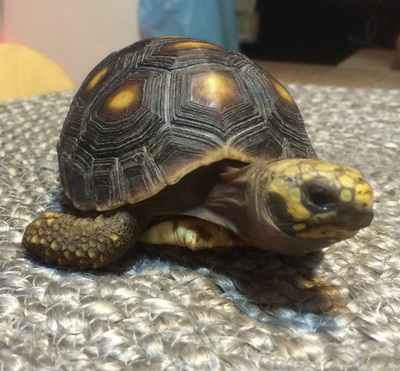 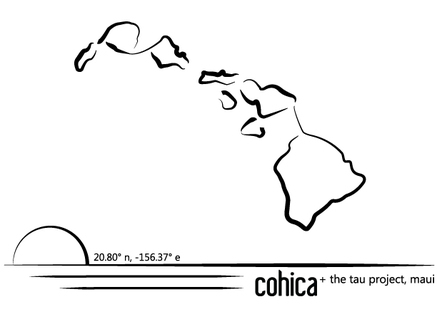 ​That is our goal: to help hawksbill (“honu’ea") and green sea turtles (“honu”) survive. 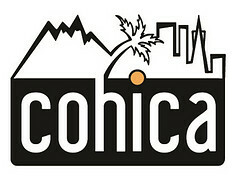 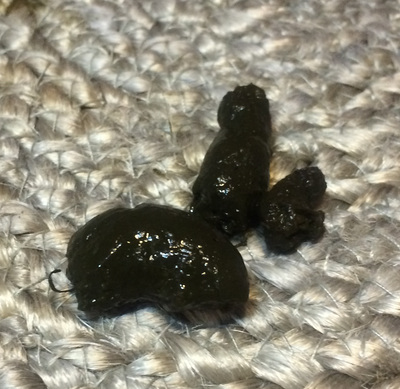 We truly appreciate the samples from Florida and the extra training from Pepe Peruyero! 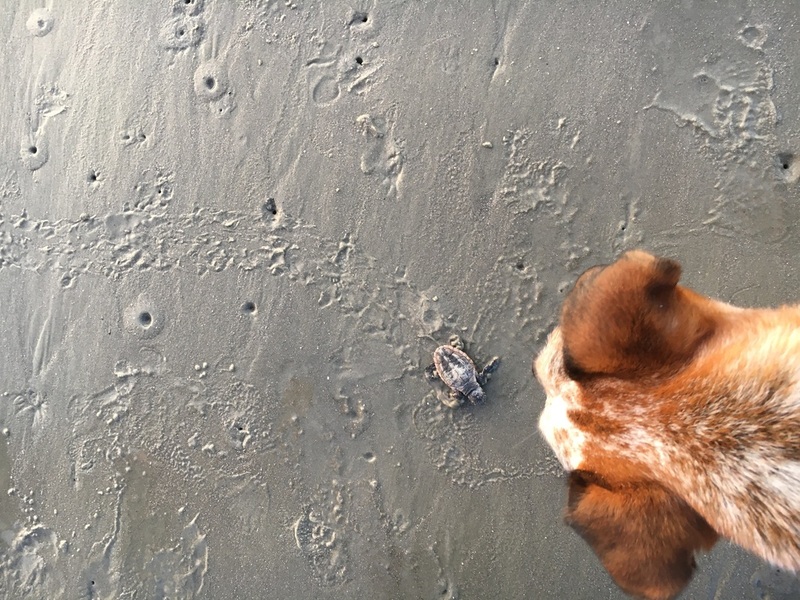 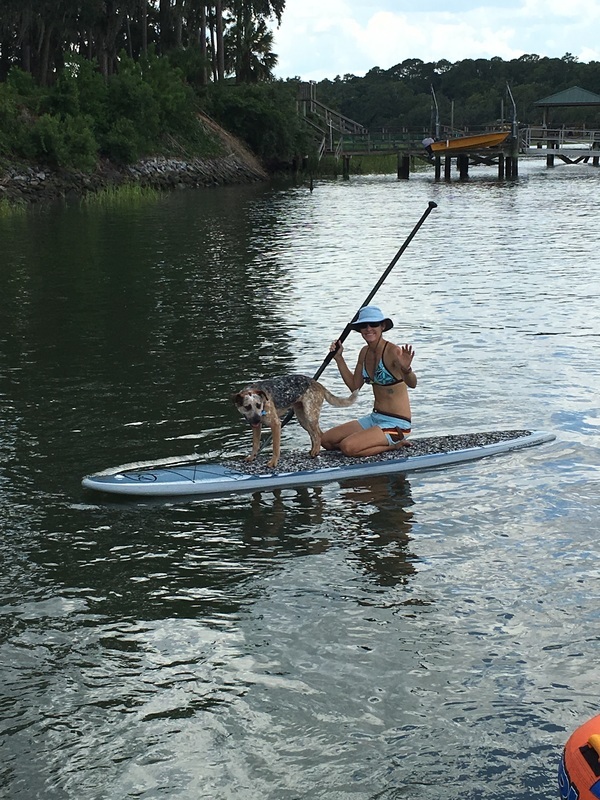 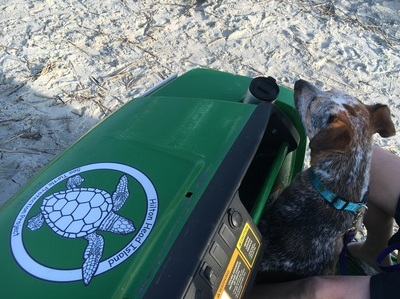 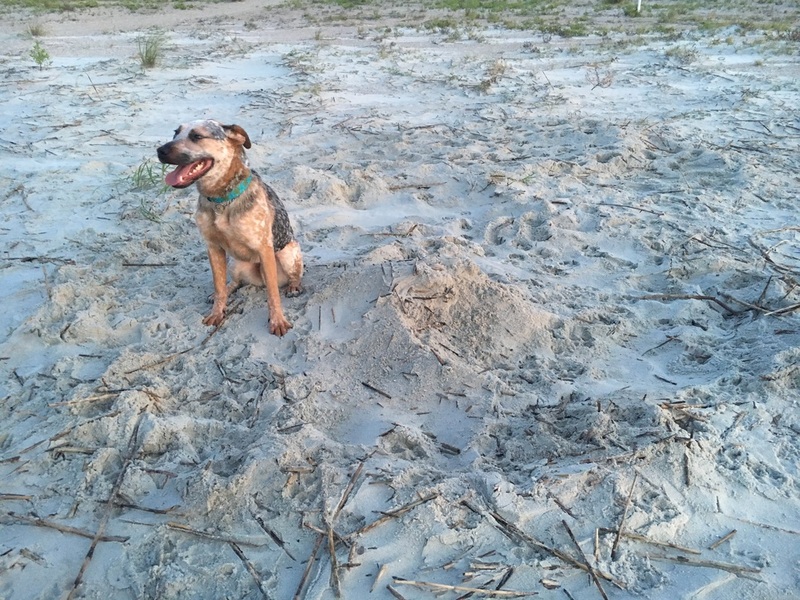 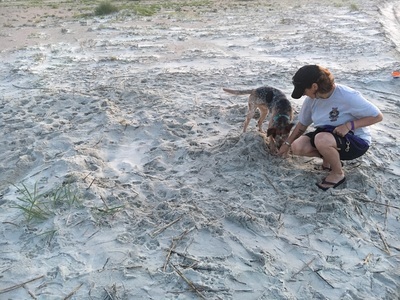 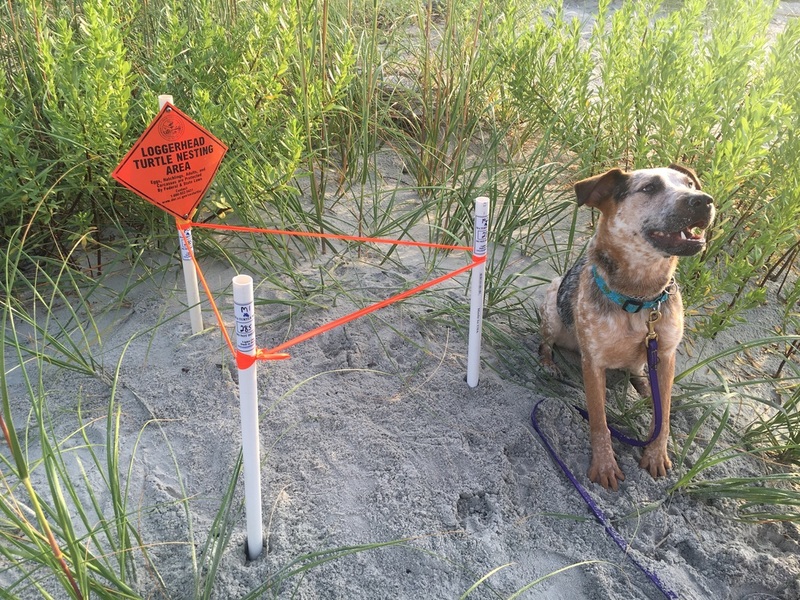 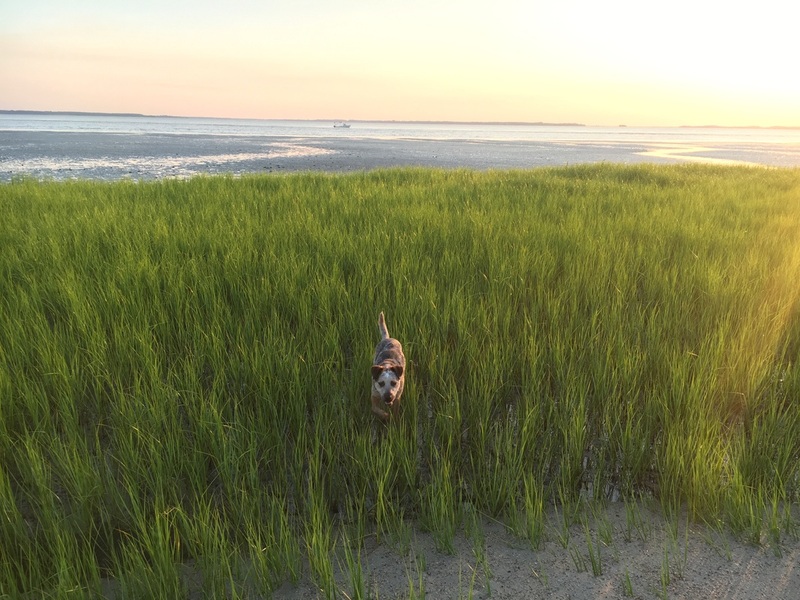 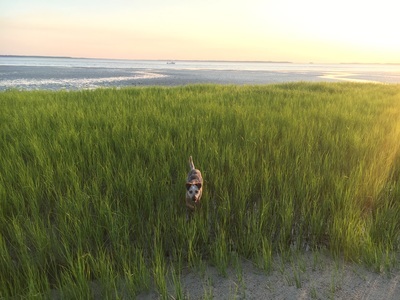 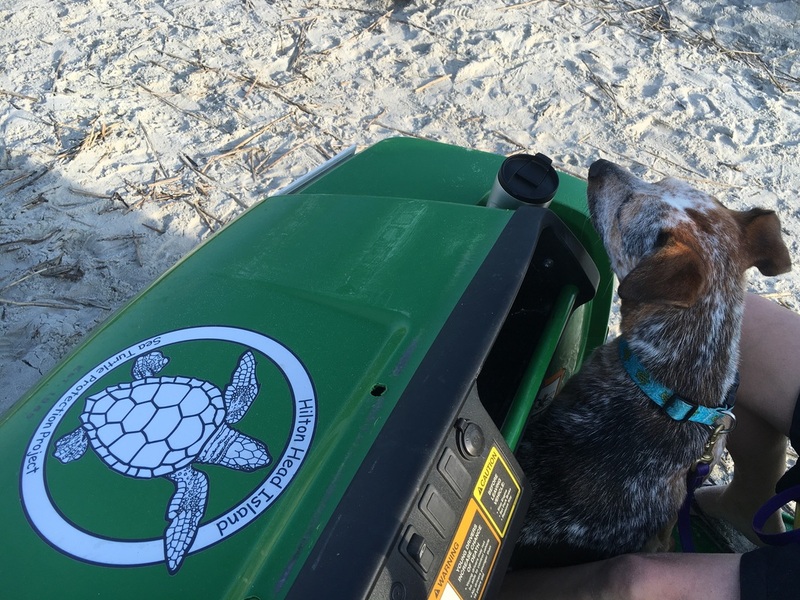 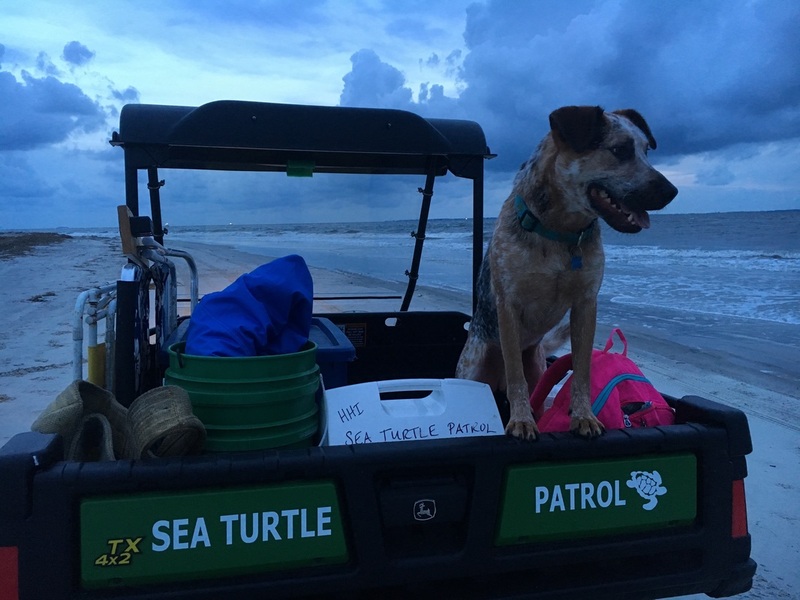 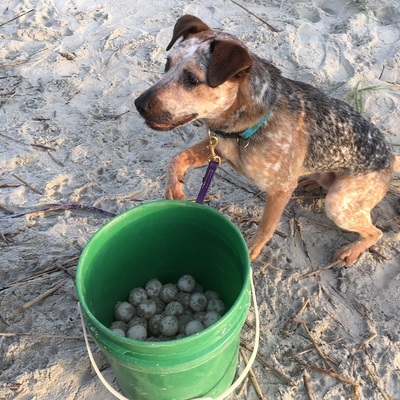 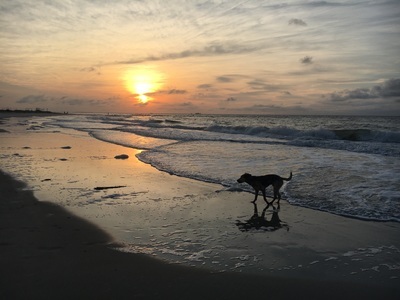 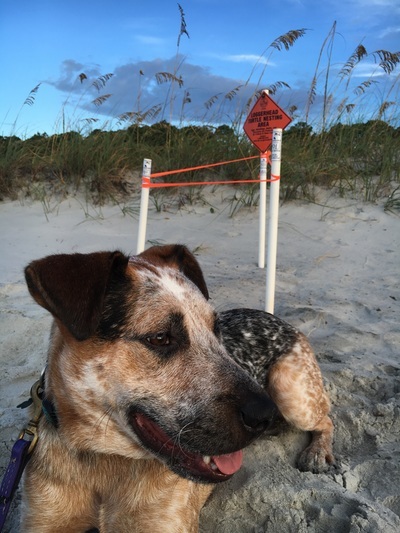 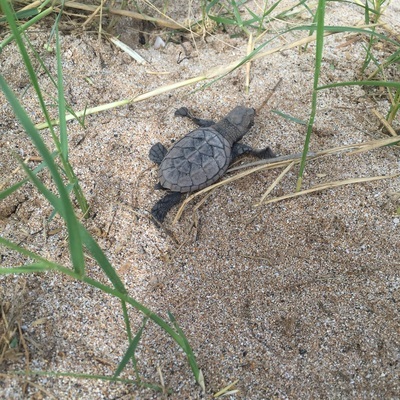 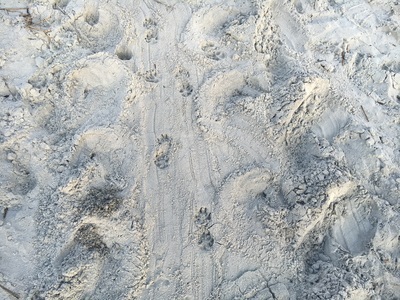 Cheryl & Tauzer accepted a job offer with the Hilton Head Island Sea Turtle Protection Project (the project Cheryl worked on during her college summer breaks) during the 2016 nesting season. 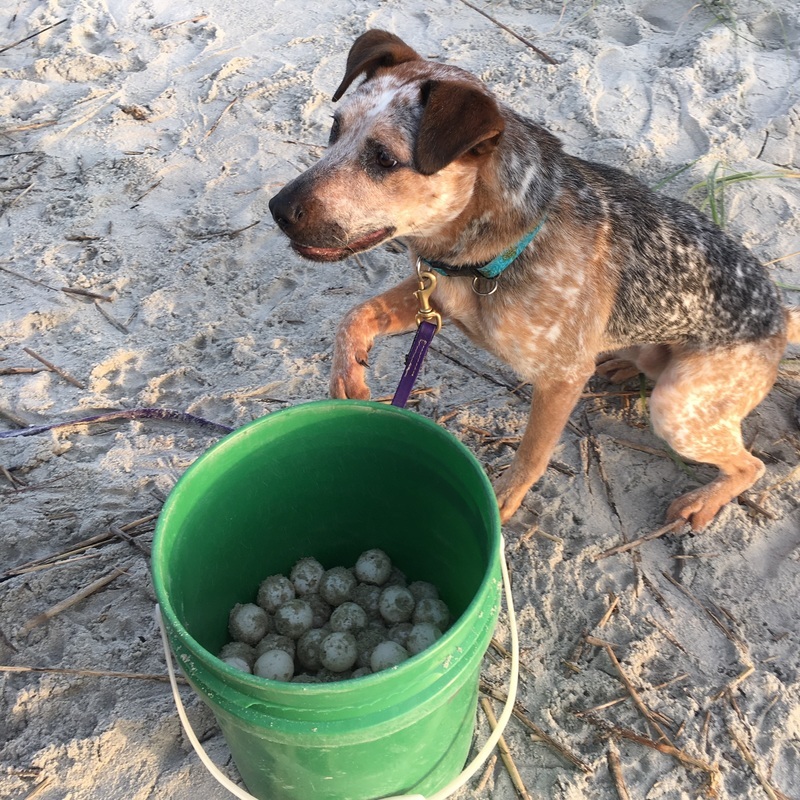 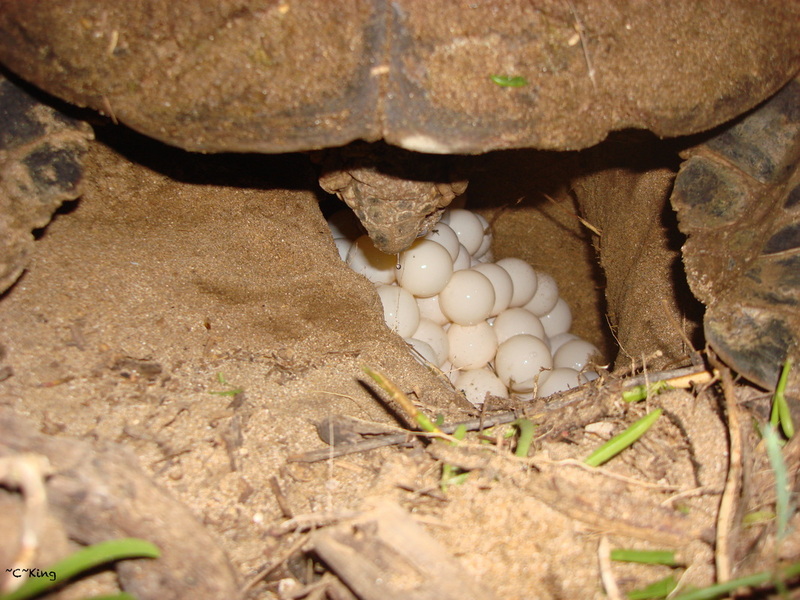 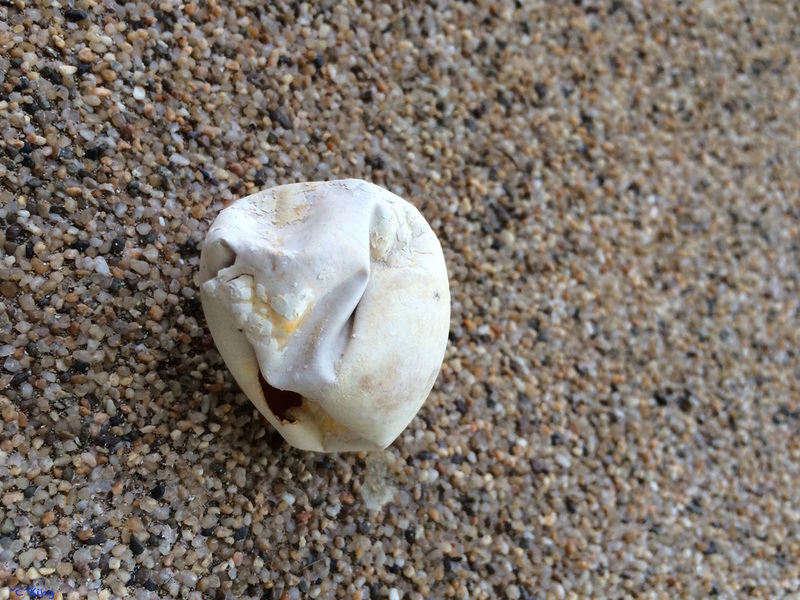 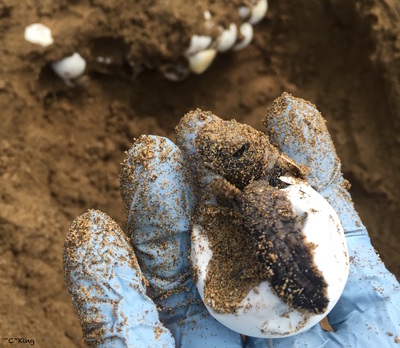 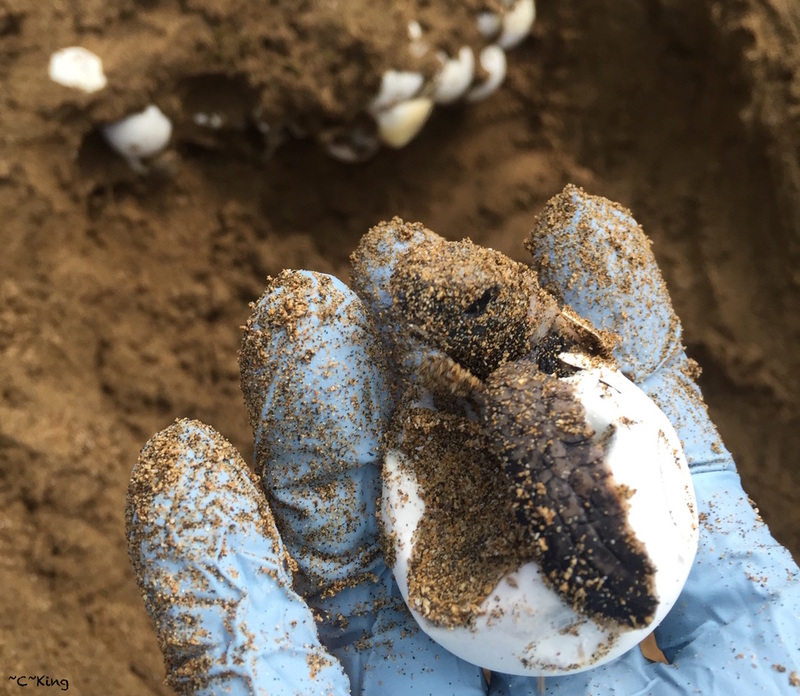 It was a record-breaking season with 411 loggerhead nests on this small island. 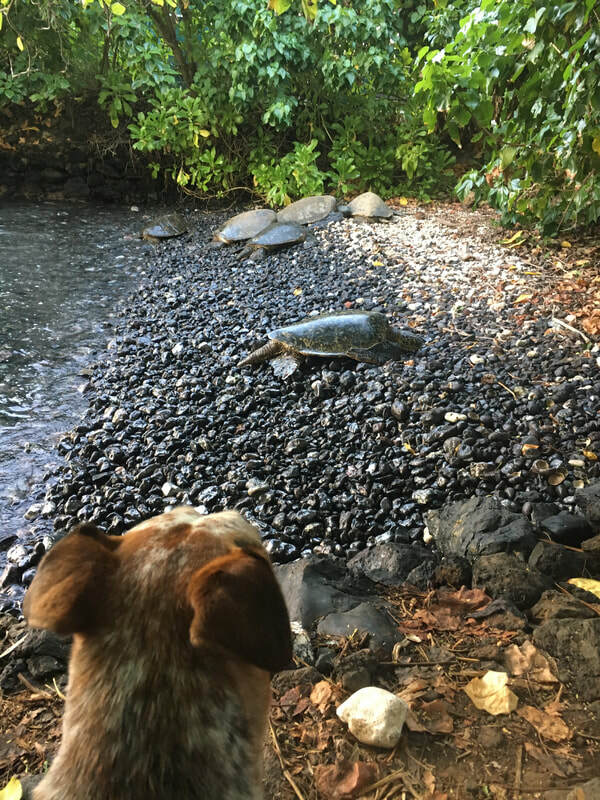 We are very grateful for this ideal opportunity that provided the perfect training scenarios for Tauzer so he will be ready to try to find nests in Hawai'i in 2017. See more photos & videos on Instagram! 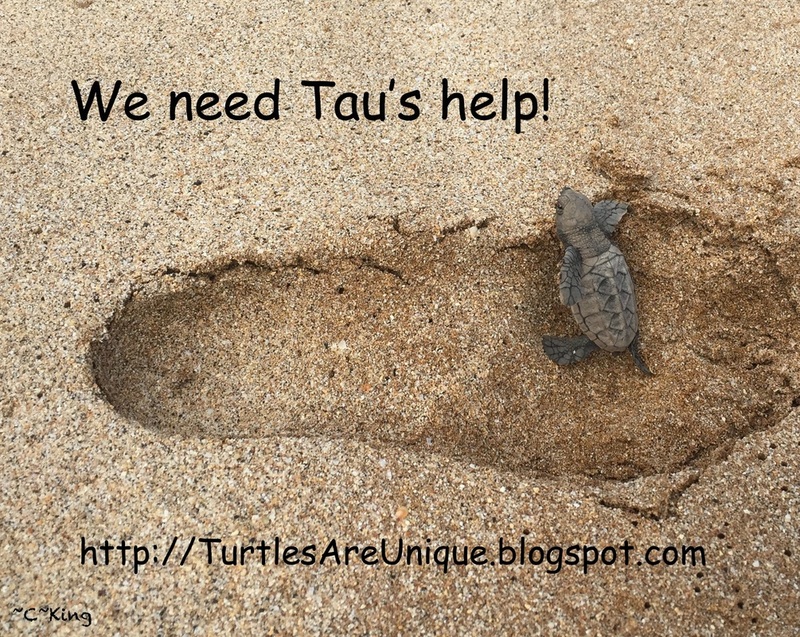 Contact Us to Join The Tau Team!